In Ancient time, Ayurveda was the first healing system that identified super foods such as ginger, limes, lemons, garlic, black cumin, and pipalli. 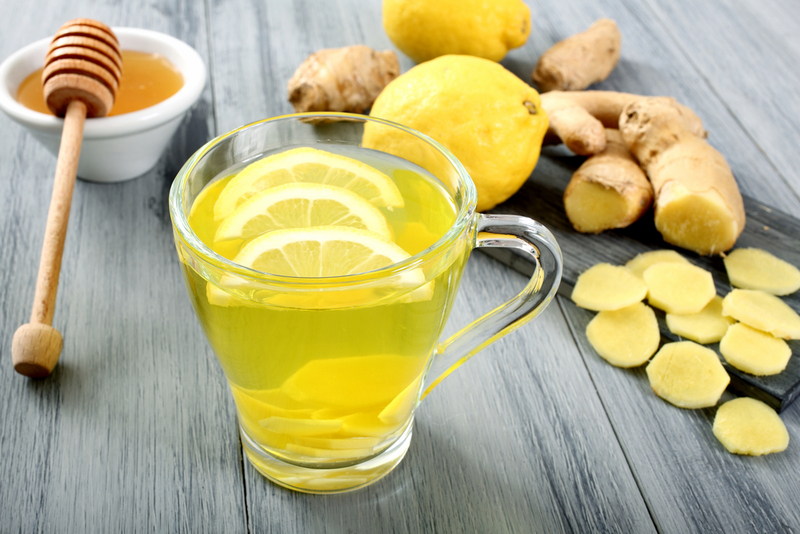 Ginger contains Gingerol, a powerful medicinal property that aids digestion, reduce nausea and help fight the flu and common cold, to name a few. This tea combination serves an implacable role in clearing free radicals form the system. The peel of lemons and limes is called citrus limonum. Fresh or dried and this part of the lemon or lime can be used to help those who suffer from scurvy, cholesterol, acne, heart issues and other ailments. That is because it contains many essential vitamins, minerals and enzyme. Limonene have anti-cancer effects and help increase the level of enzymes that detoxify carcinogens. To prepare, wash the lemons well and cut them into small pieces. Then, peel the ginger, garlic. Pour everything into a blender along with the cumin seeds, pipalli and lemon pieces and blend until fairly smooth. In a small stainless steel saucepan, pout the mixture, add another cup of water and pour the water and bring to a slow boil for about 3 minutes. Once the mixture begins to simmer, remove it from the fire and allow the mixture to cool down. Transfer it into glass jar. You may add a tad of honey, if desired. Drink a cup of this brew on an empty stomach every day, at least 2 hours before a meal. Before drinking it, shake the jar well.